Carfax One Owner. 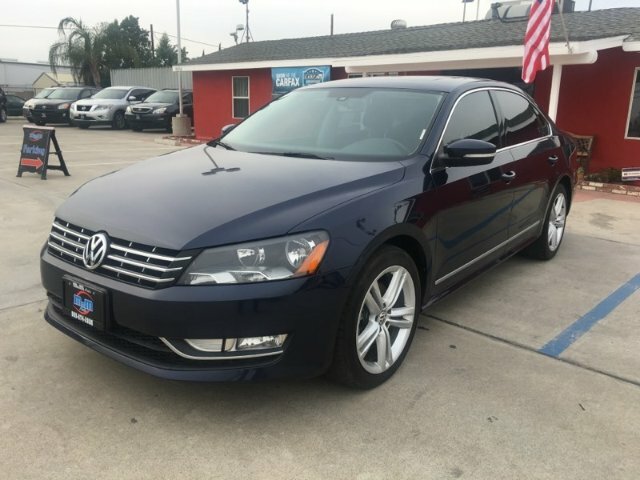 Even more efficient for 2015, our Volkswagen Passat TDI SE is primed for driving perfection! 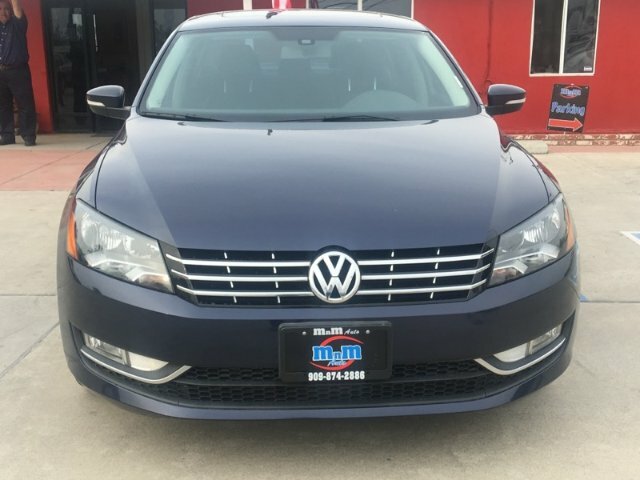 Shown in striking Night Blue Metallic, this sedan's graceful lines are accented by a bold chrome grille, sporty alloy wheels, and a pair of halogen auto on/off headlights. Under the hood you'll discover a 2.0 Liter Clean Diesel which provides an impressive 150hp. The responsive 6 Speed Automatic transmission not only adds more fun to your daily drive, it also allows for up to 43mpg! 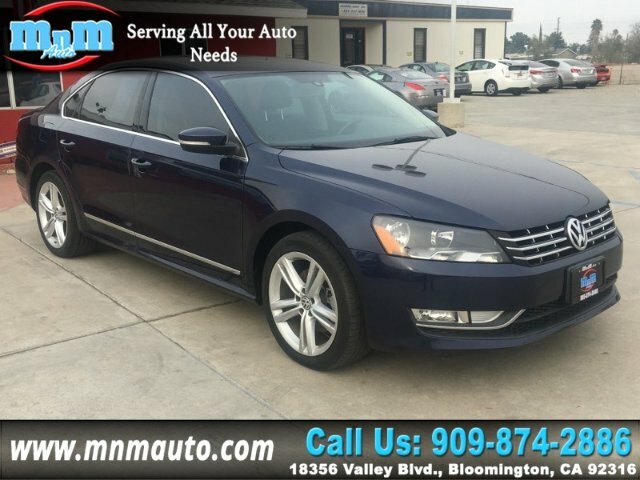 Our TDI SE German-inspired interior is roomy, trimmed in premium leather and loaded with all the features you'll ever need. Power windows and door locks, cozy heated front seats and convenient touchscreen navigation make every trip first class. With Bluetooth Streaming Audio, a leather-wrapped multi-function steering wheel with trip computer, three 12V power outlets and a Fender premium audio system, you'll have to try to suppress a smile as you cruise around town in this luxurious car. Our Passat is so safe, it has been given an IIHS Top Safety Pick award. 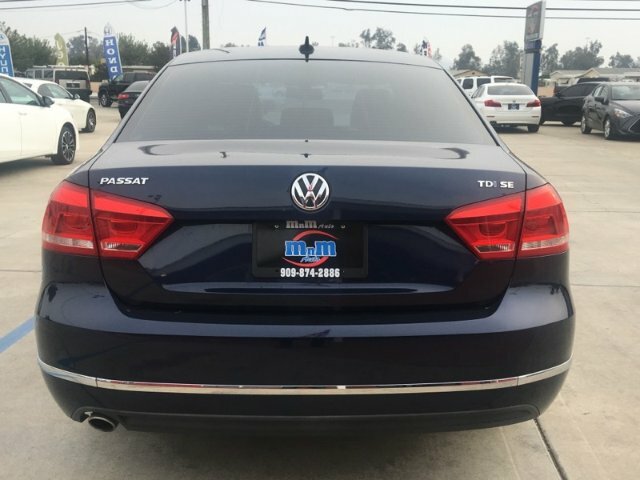 After garnering so many accolades, it's no surprise that the Passat has become one of the most sought-after family sedans on the market. Don't let this one get away! Print this page and call us Now... We Know You Will Enjoy Your Test Drive Towards Ownership!